About George Perry in Birmingham. 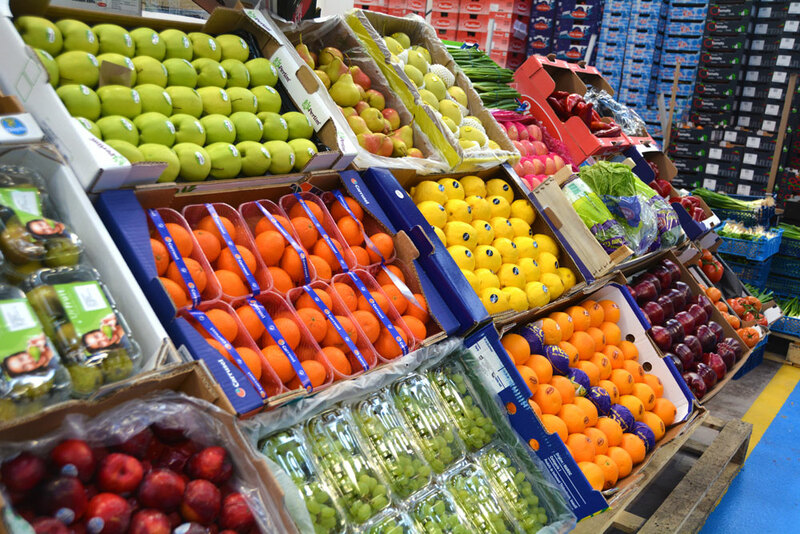 The UK's oldest Fruit and Vegetable wholesaler. In 1816, the Street Commissioners purchased the old moated Manor House of the De Birmingham family and a year later opened the Smithfield Cattle Market on the site which now forms part of the Wholesale Markets Precinct. 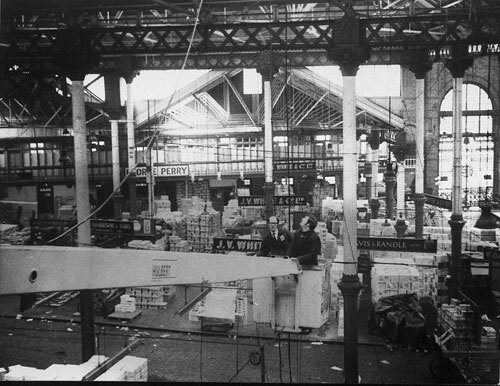 The Old St. Martin's Market was used as a Wholesale Market until 1897. The Wholesale Fish Market in Bell Street was opened in 1869 and demolished in 1958. Smithfield was the name of the wholesale market site in the town centre from 1817. This was laid out on the site of the former manor house, it was at first simply an open space where livestock and greengrocery were traded. In 1880 a large wholesale market hall was built here which lasted until the new Bull Ring developments c1965. George Perry began trading in the ‘New Market’ in Bell Street in 1870. From historical documentation we know that he originally sold Hare, Pheasant and other Game as well as Potatoes, Vegetables and Local Fruits. 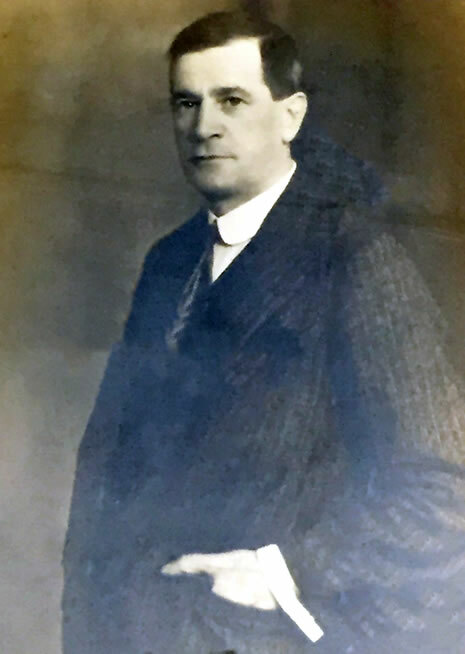 There are some old documents relating to the beginnings of George Perry and these can now be found in the Black Country Museum. 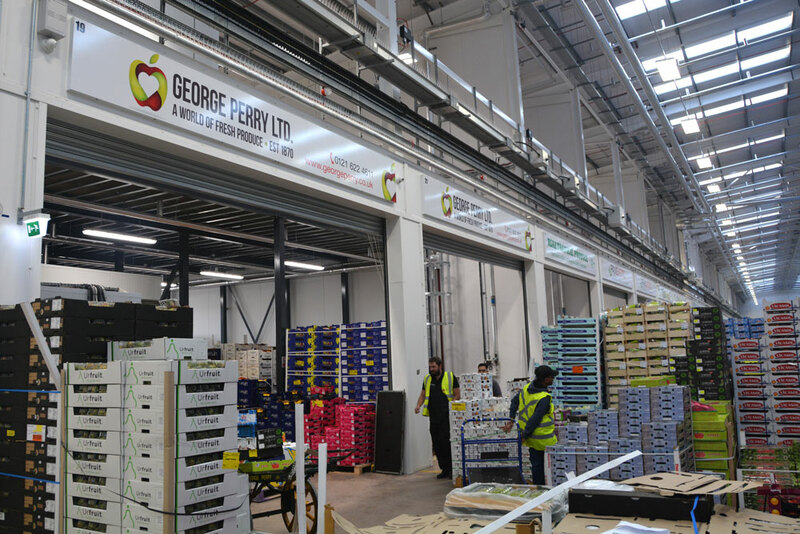 George Perry is now the oldest company in the entire wholesale Fruit & Vegetables industry. Taken over by Alan Tate and Moss Prottey in the early 1970's. the company was in severe financial trouble. Within 6 months the company had paid all of its debts and began flourishing at an exceptional level. 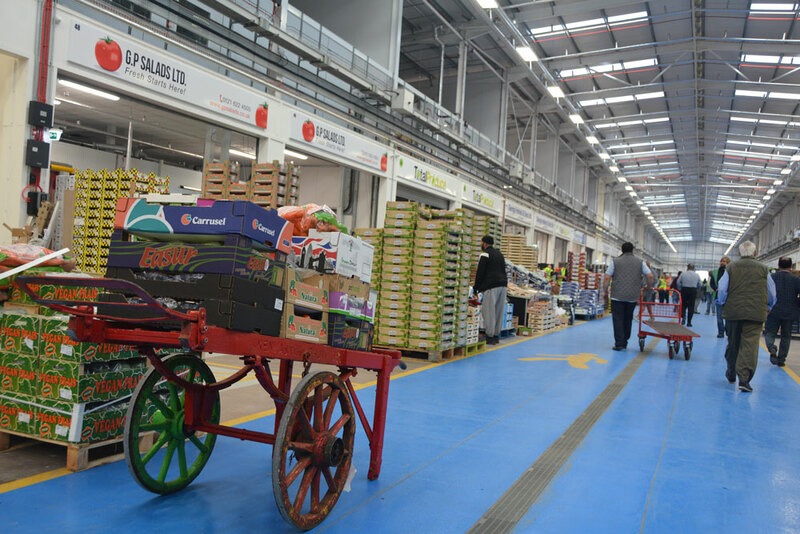 We then began to expand, and with the arrival of Mark and Paul Tate in later years George Perry became the first wholesaler to integrate all products in one place and embrace changing times and the growing ethnic trade. With the retirement of Alan we employed Paul Parsons as a new salesman in 2000. Paul came from a solid market background and the company continued to flourish. With the retirement of Moss we employed Matthew Carroll as a salesman in 2010. Matt also came from a solid market background. 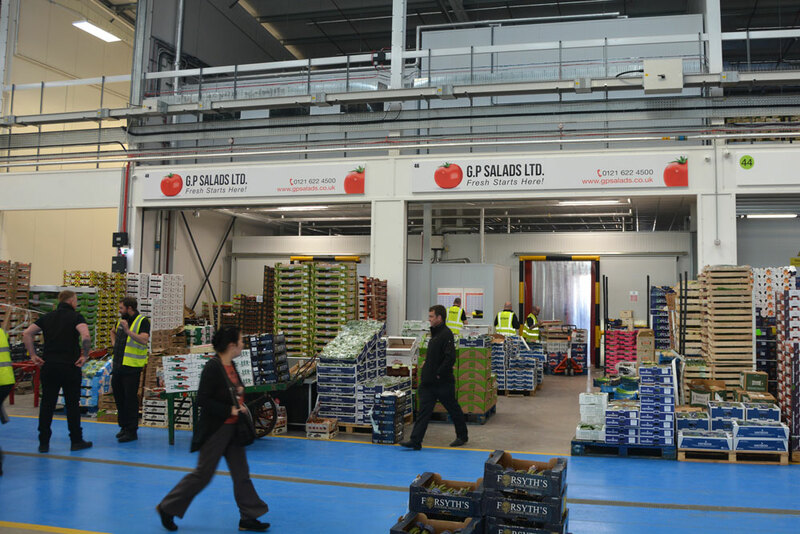 Our company has gone from strength to strength to become one of the busiest and largest independent Fruit and Vegetable companies in the Midlands. In 2012 Tom Burton joined the sales team bringing a wealth of experience. In 2015 James Fitchett has joined the team who brings a greater knowledge of IT, logistics, a huge dose of enthusiasm, fresh new ideas and youth, to propel George Perry Ltd on for the next 145 years. George Perry Ltd are very active in the community regularly sponsoring events and undertaking charity work. Our recent projects have included sponsoring the apple pie making comp for the Duke of Edinburgh awards. For this we donated a range of delicious Apples. We've also sponsored the Leukaemia bikeathon, by donating what athletes need - Bananas! We've also done several charity bike rides as well as climbing Scafell Pike in the Lake District. 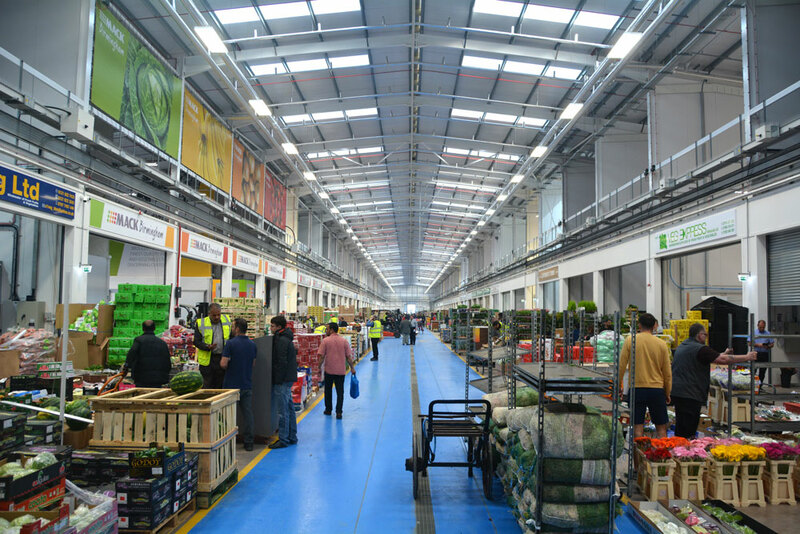 George Perry Ltd are very proud to announce we have recently moved to the brand new Birmingham Wholesale Market located at The Hub in Witton, Birmingham. The 18 acre site is home to a wide range of traders and George Perry is proud to have the largest pitches for the main company and GP Salads our other business. Below you can find some photos of the market.